If you have damage to the biting surface of one or more of your teeth, you may be a candidate for an inlay or onlay. Inlays and onlays are much like partial crowns and are made to repair the structure of your teeth so that you may chew normally without pain. 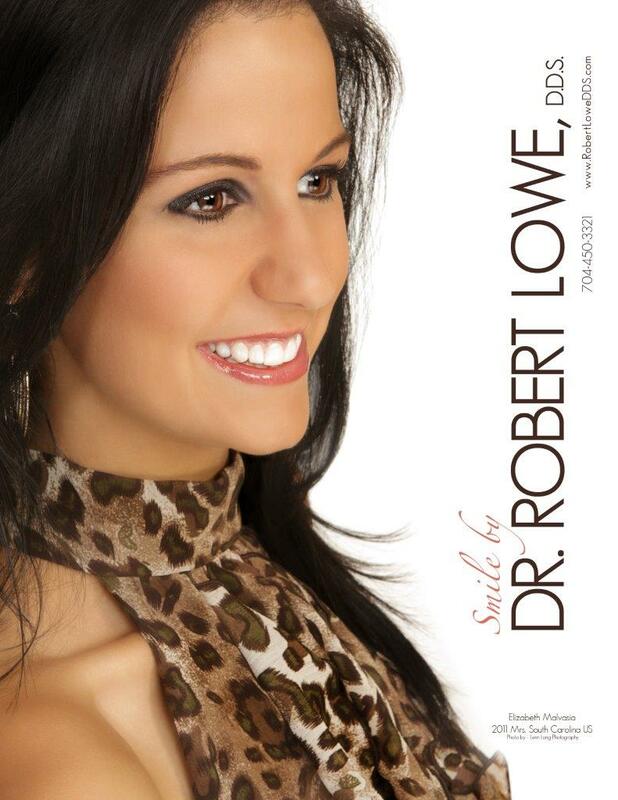 We will ordinarily recommend them if a patient has mild to moderate damage or decay to the cusps (biting surfaces) of their teeth that would require a very large filling but is not significant enough to consider a full dental crown. If the damage to your tooth is in the center, between the cusps, the decay will be drilled out, and an inlay will be put in place. If the damage is actually on one or more cusps, we will drill it out and put an onlay over that part of the tooth. 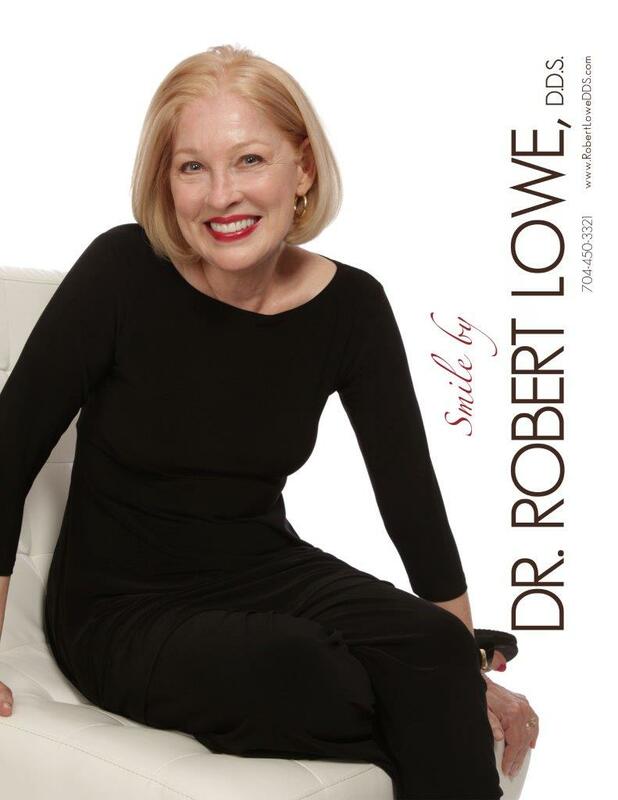 For more information on inlays, onlays, crowns, and other dental services, call us at Robert A. Lowe, DDS in Charlotte today at 704-450-3321.